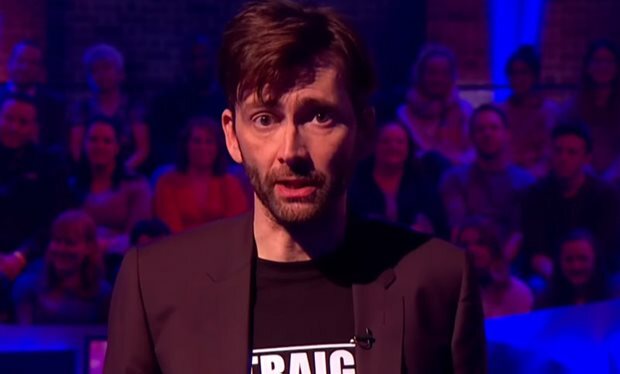 That is the start to an inspirational, quirky speech actor David Tennant delivered at the end of the “The Last Leg.” With some humor thrown in for good measure, the former Doctor Who actor seems to speak passionately from the heart in the wake of the turmoil seen in the world today. Who better to listen to than a Time Lord? Check it out for one more reason to like the 10th Doctor. Previous Penny Dreadful #1: Covers revealed! Set six months after the smash hit TV series finale!